I came across this book while browsing Sidney Sheldon's books. The one great thing about the author I like the most is that he plans and implement the plot very cleverly. He knows how to pull the readers attention and he is very much successful in building up the suspense throughout the storyline. This book is about jealousy, anger, ego revenge and all sorts of similar emotions you can think of. 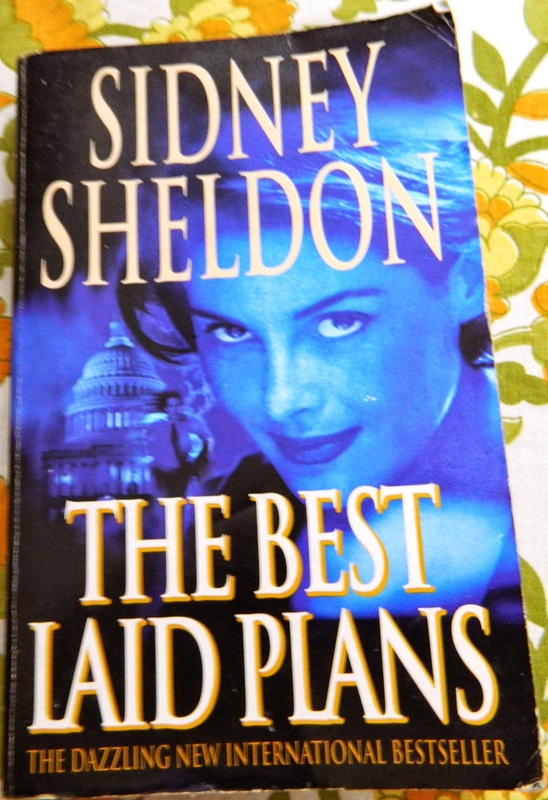 The plot is extremely well executed and Sidney Sheldon knows well when to open up the mystery. The conspiracy theory he brings in in this book is pretty much attention grabbing which will lead you to crave for more. It is about two characters primarily, Leslie Stewart who is a beautiful PR executive who learns through her experience that power is all she needed for the revenge. Oliver Russell who is a governor of small southern state and a presidential candidate with strong chances of winning. The story has a lot of twists and turns which will keep your mind busy in guessing the sequence of events. The thing about Sidney Sheldon's books is that you keep on guessing and get surprised every time. If you like reading Sidney Sheldon and a die hard fan of Suspense/Thriller genre with a political touch, this book is definitely for you. I would like to give this book 4/5 because of engaging plot and the way the story unfolds itself chapter by chapter. 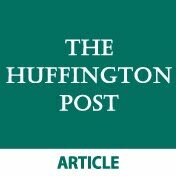 I am a big Sydney Sheldon fan..
And this review made me want to read his works again!